I am so glad I have boys. Boys love to show how strong, fast and brave they are. They want to protect the world, rescue the damsel and save the day. Their heart’s desire is to be the hero and I tell you, a girl and the world wouldn’t mind being rescued now and then. But because I have these boys in my life and am also married to one, I have been forced to become very familiar with all the great superheroes and villains; their powers, their weaknesses, their costumes and their movies. I have now seen The Avengers movie more than once and I tell you, it is an absolutely outstanding movie and one I will watch over and over and over again. The Avengers is a superhero action movie featuring Thor, Iron Man, Hulk and Captain America, who incidentally have movies of their own, but you don’t necessarily have to know about these characters before you see this movie…although I’m sure you’ll want to after you do. But what I love so much about not only this movie, but superheroes in general, is how God’s character is revealed through them. 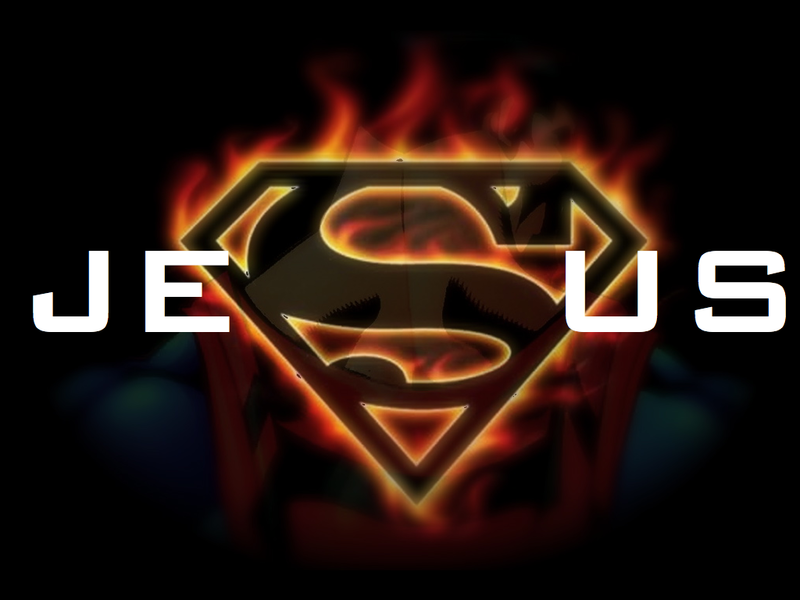 The feelings we get and how we respond to watching these superheroes is exactly how we should feel about our amazing, wonderful, strong and powerful God and how He should be seen. Let’s start with THOR as Wikipedia describes him: In Norse mythology, Thor is a hammer-wielding god associated with thunder, lightning, storms, oak trees, strength, the protection of mankind, and also hallowing, healing, and fertility. And then there’s IRON MAN as Wikipedia describes him: Iron Man possesses powered armor that gives him superhuman strength and durability, flight, and an array of weapons. The armor is invented and worn by Stark. Iron Man’s standard offensive weapons have always been the repulsor rays that are fired from the palms of his gauntlets. Wikipedia describes the HULK as a gigantic, green, irradiated, mutated humanoid monster with incredible strength and an inability to control his rage. The Hulk is sometimes characterized as hyper-aggressive and brutal, other times as cunning, brilliant, and scheming. The Hulk possesses the potential for limitless physical strength depending directly on his emotional state, particularly his anger and is resistant to most forms of injury or damage. Saving the best for last… my favorite, CAPTAIN AMERICA. As described by Wikipedia, Captain America has no superhuman powers, although as a result of the Super-Soldier Serum and “Vita-Ray” treatment, he is transformed from a frail young man into a “perfect” specimen of human development and conditioning. Captain America’s strength, endurance, agility, speed, reflexes, durability, and healing are at the zenith of natural human potential. Rogers’ body regularly replenishes the super-soldier serum; it does not wear off. Not only is Captain America a beautiful picture of the power and strength God fills us with, the captain is the epitome of all America and humankind holds dear; truth, humility, justice, strength, love and hope and is the best portrayal of God’s true character. I serve an amazing God. The sacrifice He made for me is astounding, the love he has for me is astoning, and the fact that He made me and wants to use me is mind-boggling. My God surely is an Avenger.